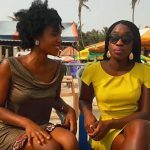 You are at:Home»Latest reviews and insights on Ghana»Trending Ghana vloggers & Youtubers»From Chale Wote Street Festival, some serious booty shaking and fashion shoots! 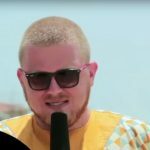 Ghana is home of some of the most innovative festivals, fashion and trade shows in West Africa attracting a world wide audience follow Yeboah Vlogs who is a German based male fashion vlogger as he shares his experiences of some cool festivals and events Accra and Ghana. 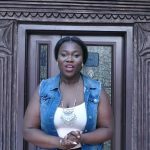 Get a vloggers views of the 2017 ChaleWote Street Festival plus the what it’s really like on the ground at the Accra Food Festival 2017 plus many more. Great mix video editing and music some serious booty shaking..we expect to see more from the Yeboah vlogs series.